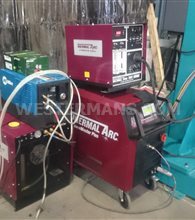 Thermal Arc have an extensive array of welding power source products include STICK (SMAW), TIG (GTAW),MIG (GMAW), multi-process, wire feeders and plasma welding systems. 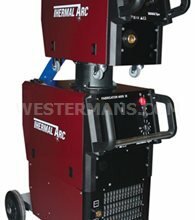 We can supply new, used or refurbished Thermal Arc welding equipment and cutting machinery at an affordable price. 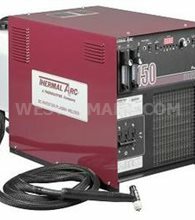 Thermal Arc, a world leader in arc welding technology, provides a complete line of superior quality power supplies and accessories to meet your exact arc welding requirements. 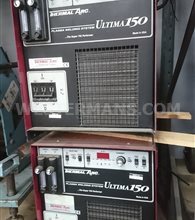 The extensive array of welding power source products include STICK (SMAW), TIG (GTAW),MIG (GMAW), multi-process, wire feeders and plasma welding systems. 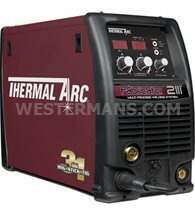 The ArcMaster® series of portable lightweight inverters are a part of our Professional line up from Thermal Arc. High performance,compact and powerful inverters are a tradition at Thermal Arc and we believe you will immediately notice advantages in the ArcMasterline up. 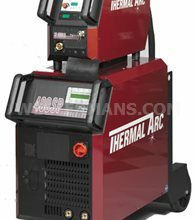 Using Thermal Arc products you have improved productivity, reduced component reworks, and multiple process capabilities from your equipment. 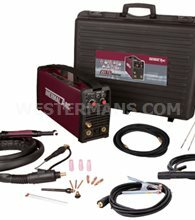 Synergic Pulse MIG Welding Equipment with an unbeatable range of standard features is also available. This state-of-the-art technology is designed to meet the rigorous demands of a wide range of welding applications. 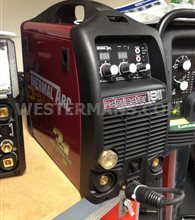 Thermal Arc is a brand Victor Technologies, the world's largest supplier of welding and cutting products who now have been acquired by ESAB. ESAB is pleased to recognise the 60th anniversary of Thermal Dynamics. Since plasma pioneers James Browning and Merle Thorpe incorporated Thermal Dynamics in 1957, TD's cutting-edge experience has been evident in every product. 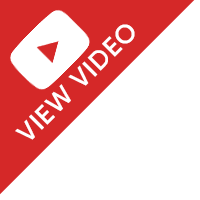 Whether you're looking for automated or manual plasma systems, integrated support or high quality consumables and accessories, Thermal Dynamics brings innovation and performance to every solution.